Montana Canvas tent flys are designed to fit perfectly over the top of your Montana Lodge tent. 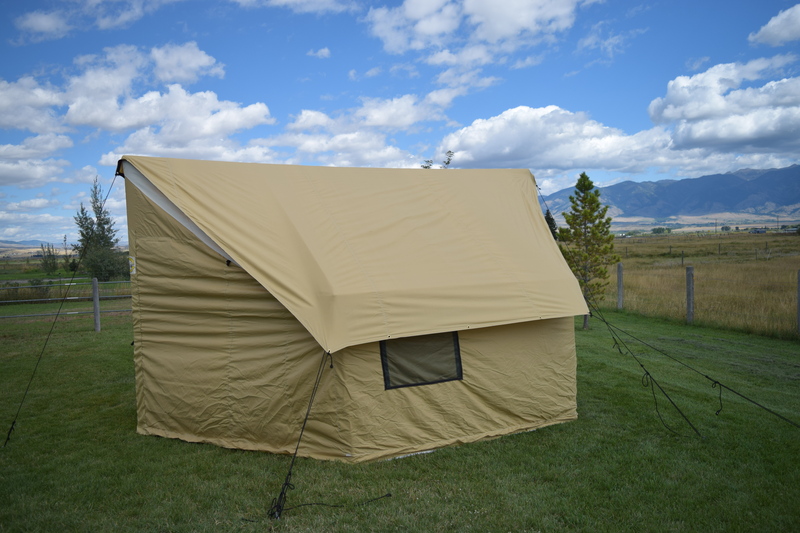 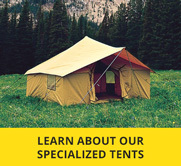 Fly extends 18″ off either side of your tent to provide maximum protection from the elements. 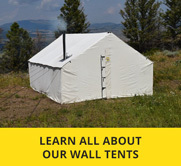 Zippered stove jack allows you to close it when you are not using your stove or have it open when you are using the stove.